Banner image sources: Pixabay 1, 2, 3, 4, 5 licensed under a CC0 Public Domain licence. 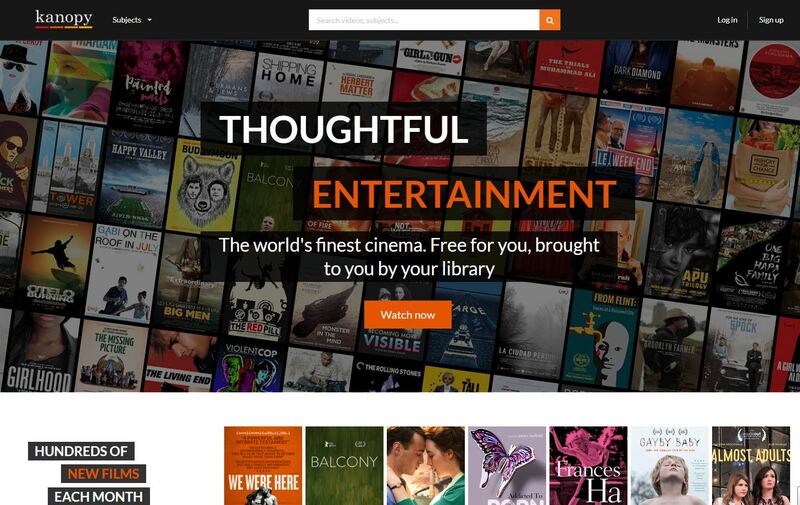 Kanopy is an on-demand streaming video service for public libraries and educational institutions that provides library patrons, students and faculty access to a large collection of films. Visit OneSearch for access. Welcome to the images and video guide! In this guide you will find information resources to help you locate and use images and videos in your research and studies. Click on the tabs and the links to explore and unpack the resources.